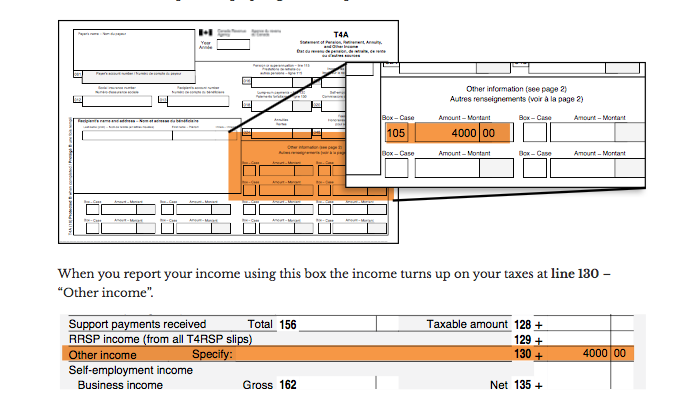 Via Generator, see this guide to preparing your taxes after receiving a grant. Who should register for a GST number? 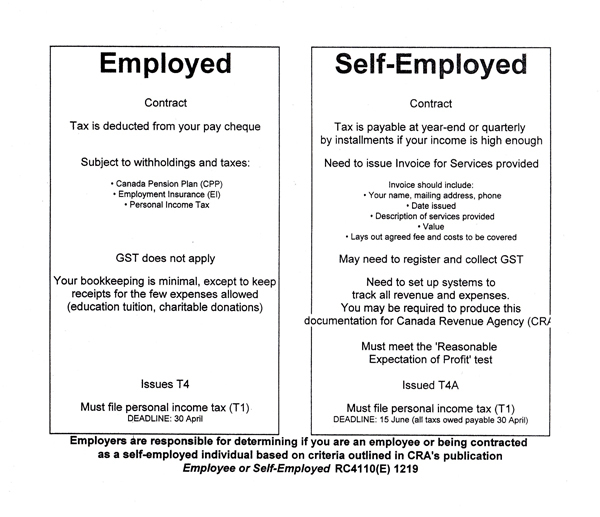 A report examining the new EI program for Self-Employed peoples. 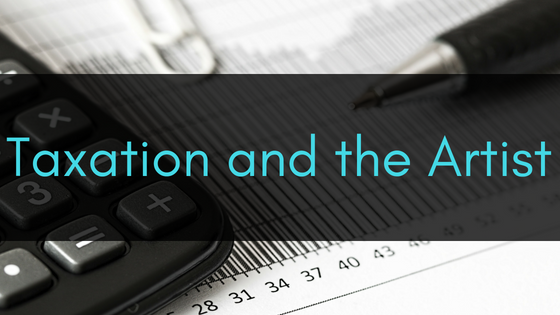 Based out of Vancouver, Stage One Accounting Inc. specializes in the unique bookkeeping and accounting requirements of the entertainment industry. Quantum Accounting is a Vancouver-based company providing professional accounting, bookkeeping, consulting, financial advisory and tax services for small and growing businesses, start-up companies, arts organizations and special events groups. SELF-EMPLOYED ARTISTS MAY NOW APPLY TO CLAIM EMPLOYMENT INSURANCE (EI)….